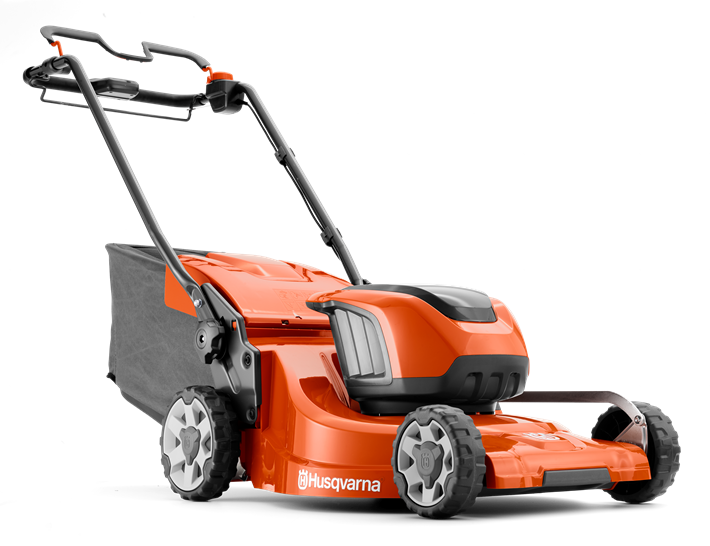 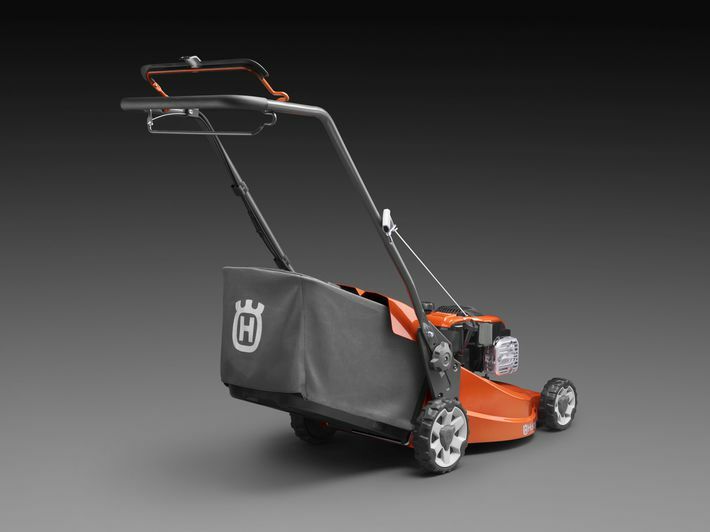 Battery lawn mower with increased cutting width, plus dual battery slots compatible with all Husqvarna batteries for increased convenience, cost-effectiveness and runtime. 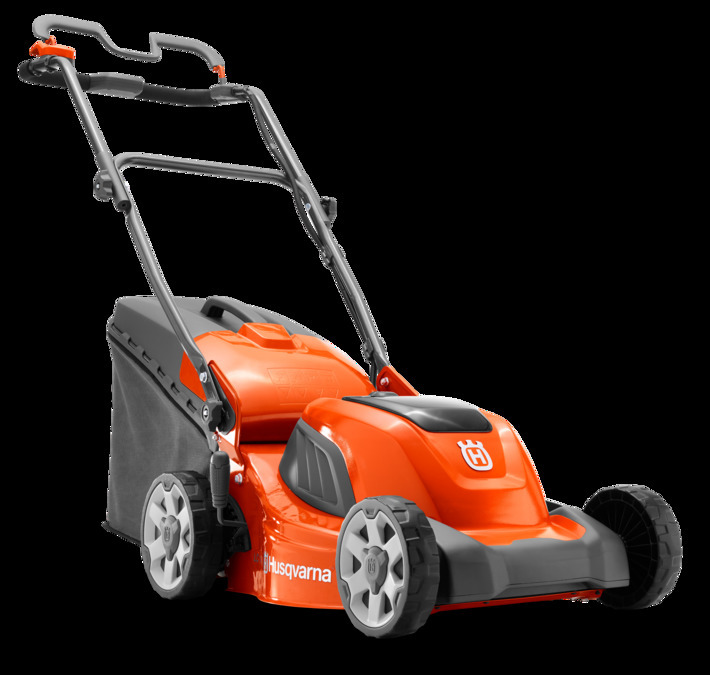 Quiet, efficient smoke-free operation with zero direct emissions. 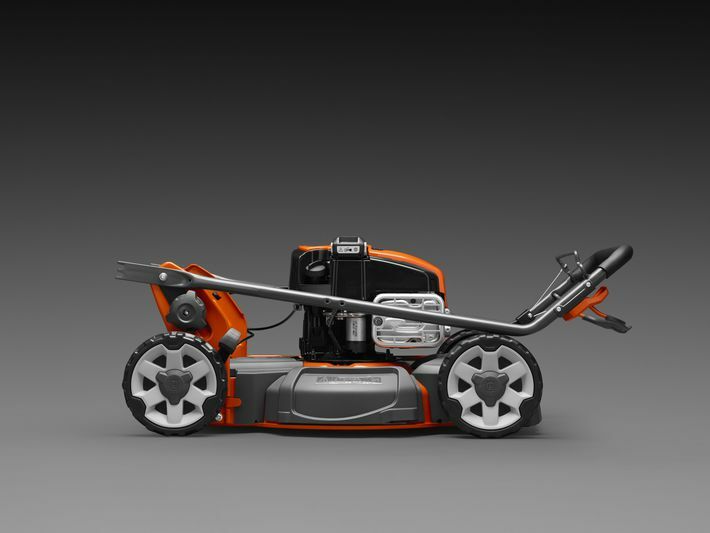 Ergonomic design includes easy-to-understand keypad, simple height adjustment and easy manoeuvring. Self-drive for easier mowing of medium-sized lawns. 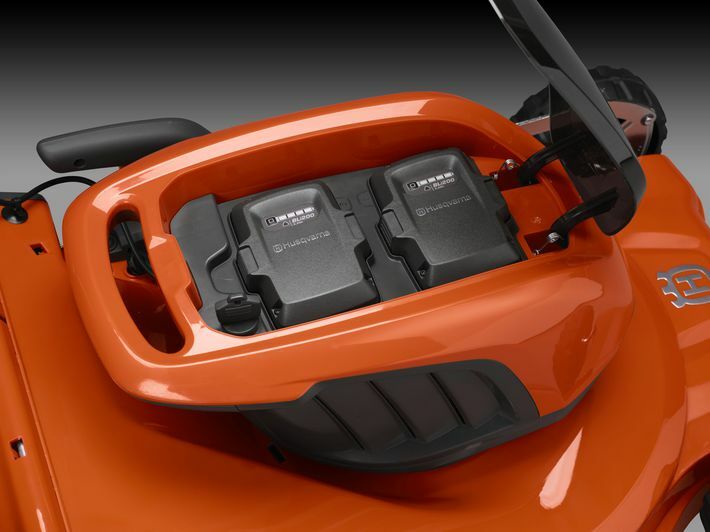 Bluetooth connectivity provides users with product data and information, and enables more efficient, effective servicing.